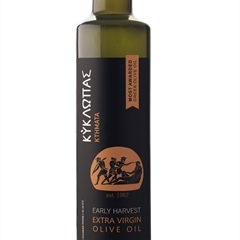 Kyklopas is a family owned and operated business that began its course several generations back. 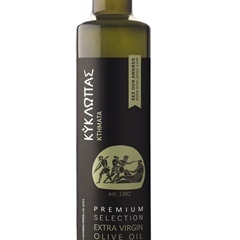 Argiris Kelidis has been immersed in the world of olives since being a toddler, side by side with his father and his mother. 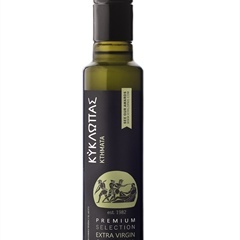 With this solid foundation and vast inherited knowledge, Argiris and his wife Niki Kelidou went on to set up their own family mill in 1982. The Kyklopas olive mill is situated in Makri, Northern Greece, among one of the oldest olive groves in the Mediterranean. 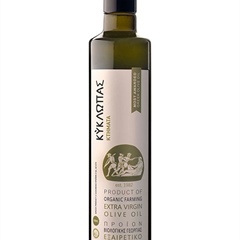 As a result of their passion and love for what they do together with continuously keeping up to date with the latest developments, today the Kelidi family has 12.000 olive trees and 2.000 organically cultivated trees of the local Makri olive variety. 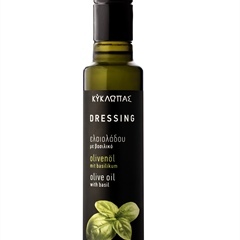 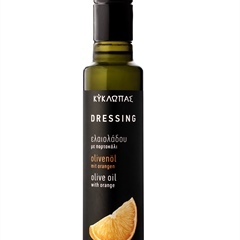 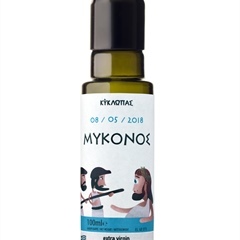 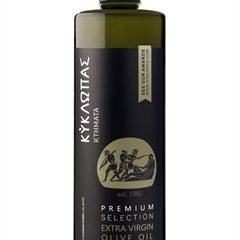 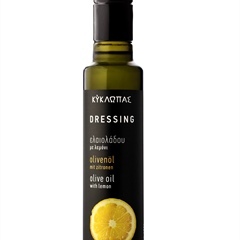 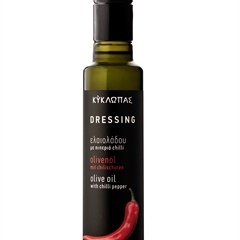 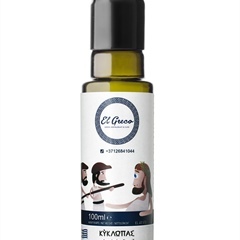 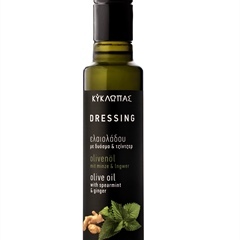 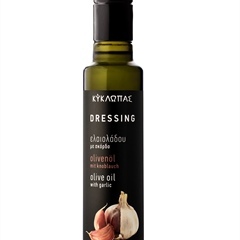 They produce Kyklopas Extra Virgin Olive Oil, one of the most highly awarded olive oils in Greece.